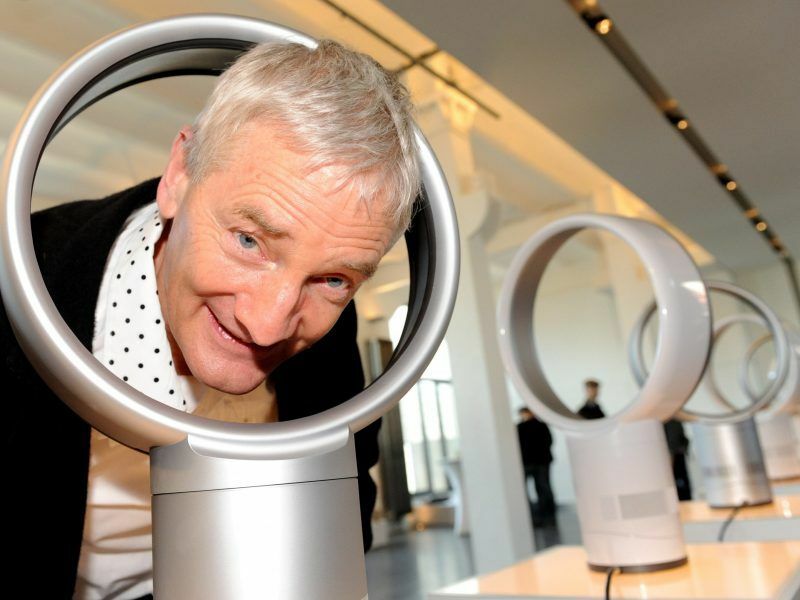 James Dyson, the billionaire Brexit supporter who revolutionised vacuum cleaners with his bagless technology, is moving his head office to Singapore from Britain to be closer to his company’s fastest-growing markets. Chief Executive Jim Rowan said the manufacturer of air purifiers, hairdryers and cleaner, lauded by politicians as a British success story, was a “global technology company”, with 96% of its sales outside Britain. Rowan said the company, which broke through the 1 billion pound ($1.3 billion) barrier for annual profit in 2018, was moving to be near its manufacturing centres and the markets where it was seeing the biggest demand. 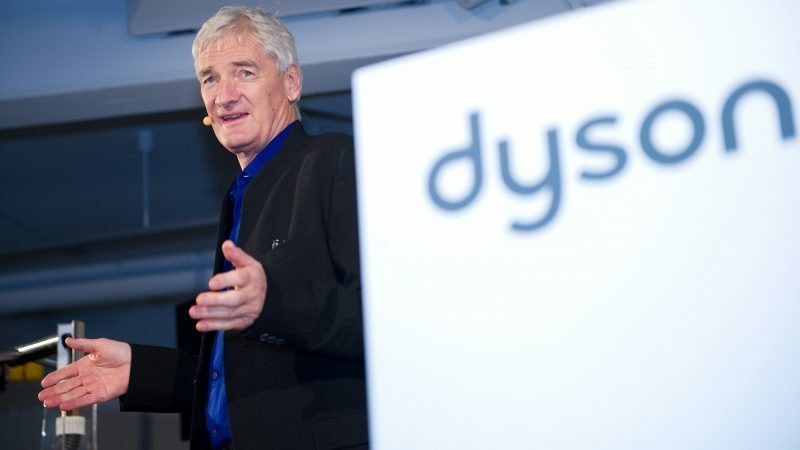 James Dyson, the billionaire British inventor of the bagless vacuum cleaner, has chosen to build his electric car in Singapore to be close to Asian customers, supply chains and a highly skilled workforce. There would be a “negligible difference” to its tax payments as a result, said Rowan, who is already based in Singapore, where the corporate tax rate is 17%. It is 19% in Britain, but is set to fall to 18% in 2020. He said he would be joined there by other senior executives including the company’s chief financial officer, once the paperwork to re-register was complete. James Dyson came out in favour of Brexit days before the 2016 vote, when he said Britain could be about £18.5 billion better off each year if it left the European Union. It reported earnings before interest, tax, depreciation and amortisation (EBITDA) of £1.1 billion ($1.42 billion) in 2018 on turnover up 28% to £4.4 billion. Dyson also said on Tuesday it had hired executive Roland Krueger from Infiniti Motor Company and Nissan Motor Co to oversee its automotive project. 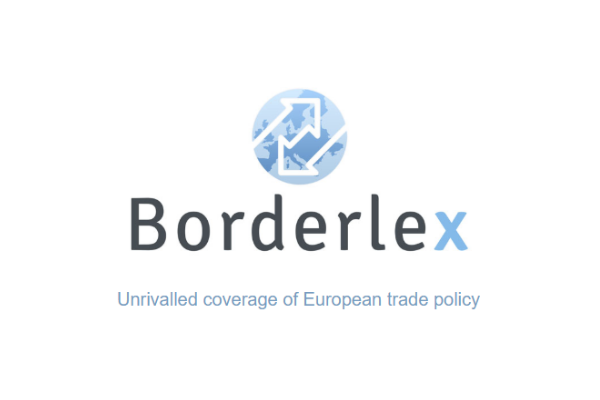 The secretary general of the OECD, Ángel Gurría, believes that extending Brexit talks until July could be feasible in order to ensure an agreement is sealed. 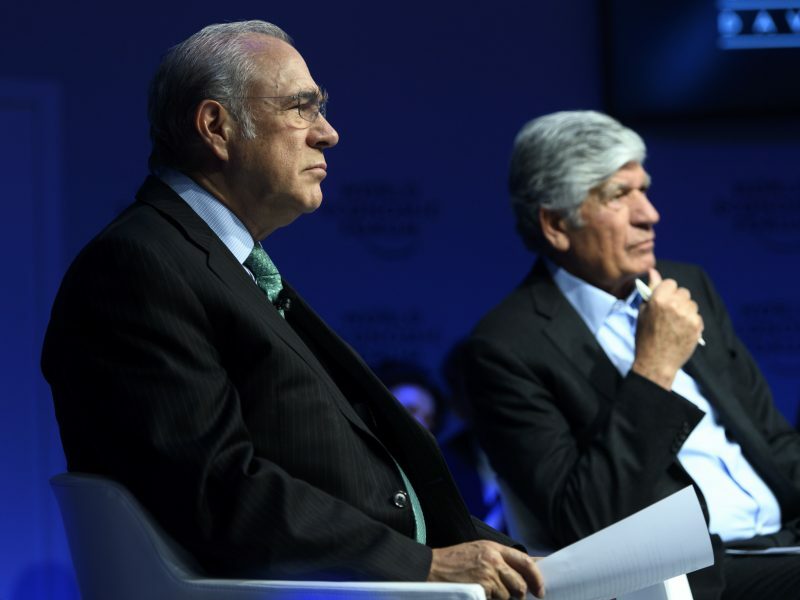 Speaking to EURACTIV.com in an exclusive interview in Davos, the Mexican diplomat and economist expressed his concerns about the paralysis spreading in many countries in Europe.